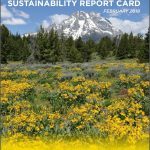 Our local government passed a Town of Jackson-Teton County Resolution in April 2017 for Jackson Hole to be a world-leading sustainable community and destination. 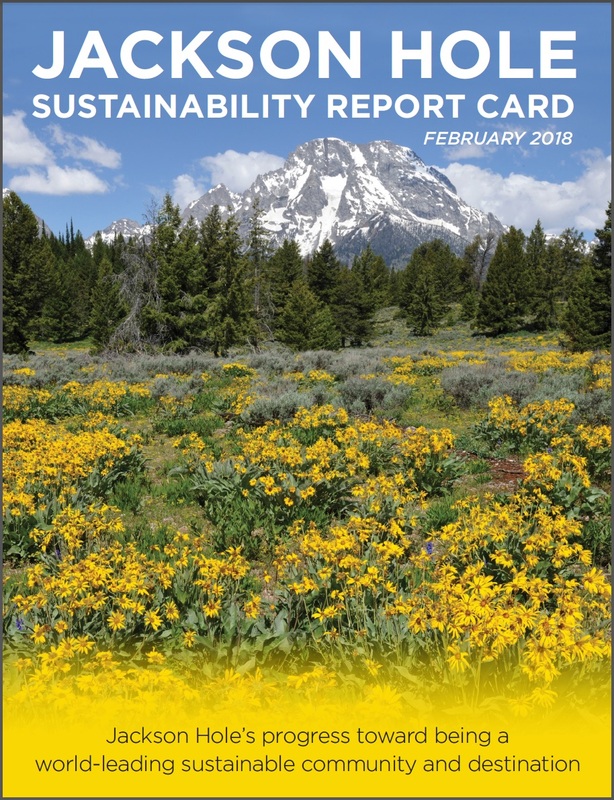 Our local government has approved previous sustainability resolutions, including reducing our energy usage and carbon emissions, promoting the use of renewable energy and alternative fuels, and striving toward zero waste. In addition, our elected officials have resolved to meet the Paris Climate Accord. Previously, the Mayor of the Town of Jackson joined the U.S. Mayor’s Climate Protection Agreement. These commitments and private sector initiatives express our community’s aspirations to be environmentally and socially responsible while sustaining the health of our economy.